 We have several different ministries here at Calvary Chapel Tracy each of which are especially focused on community and Christ. They are designed to minister to you no matter what stage of life you are in: children, students, or adults. Come and connect with others as you draw closer to our Lord through His Word. We believe our kids need to know that God loves them and has a purpose for their lives. Our curriculum helps them learn and understand the Bible. Our youth group consists of students grades 7th-12th grade who love Jesus and are learning to be lights in this dark world. This group is designed to help build upon the foundations for godly habits, godly relationships, and ultimately a godly life. The men and women of Calvary Chapel Tracy are invested in community and fellowship. They are constantly learning and growing in their relationship with God to reach the lost.